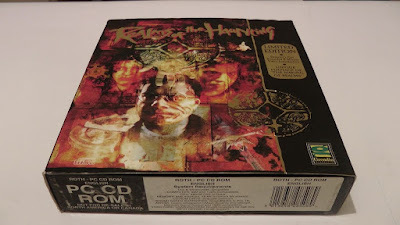 Realms of the Haunting, despite being a rather over-ambitious attempt at a horror game and failing to become the success it deserved to be, remains a unique, innovative, atmospheric, and actually very good horror game for the PC. 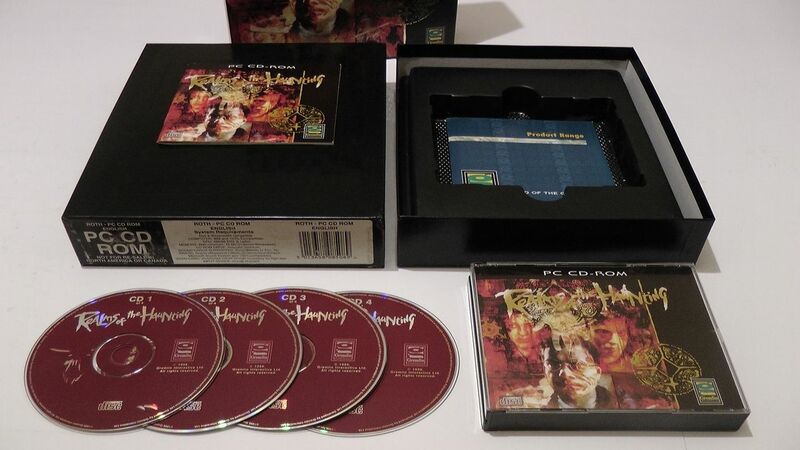 A game that has aged remarkably well, and one you can bid on via this Realms of the Haunting (PC) eBay auction. It's the complete, boxed, limited edition version of the game that's on offer here, and comes complete with all four 4 CDs, the jewel case, the manual, and the games catalog.